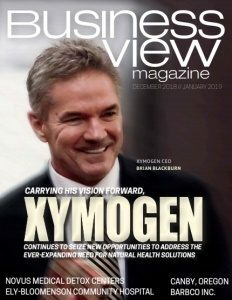 Business View Magazine interviews representatives of the G Fedale Roofing & Siding Company as part of our focus on best construction practices. 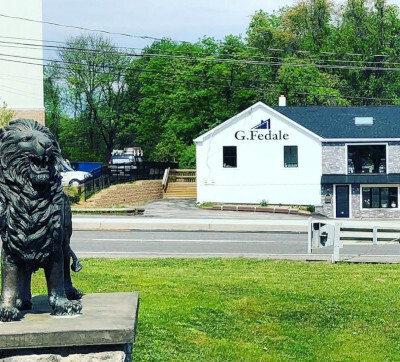 G Fedale Roofing & Siding is a family-owned business serving the state of Delaware, southeast Pennsylvania, Maryland, and southern New Jersey. The company does commercial and residential work and specializes in roof replacement, repair, and inspection; and siding, window, and gutter replacement and repair. It was founded by Glenn Fedale, the oldest of ten siblings, who, according to family lore, was an entrepreneur from the get go, starting his company in 1995, at the tender age of 23. “D” is for Dedication. The company is dedicated to ensuring the job is done right. It stands behind its work and provides warranties that give its customers peace of mind for many years to come, and, if necessary, the company will go beyond what the warranty covers. 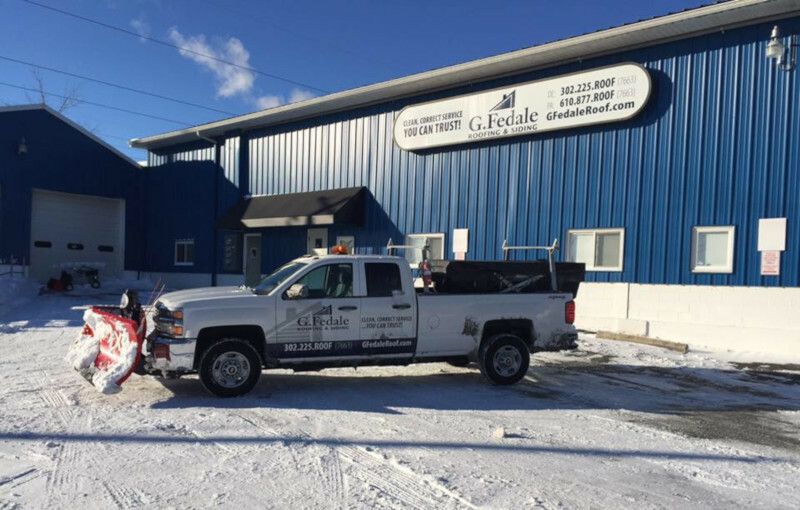 G Fedale Roofing & Siding’s dedication to its customers has earned it an A+ rating from the Better Business Bureau, which also gave the company its Torch Award for Ethics in 2015. 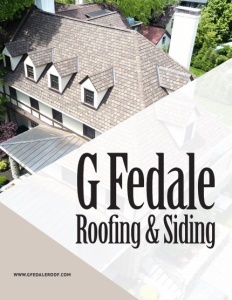 Family values, excellent work, dedication to its customers, a positive attitude, confirmed experience, strong leadership, and service to the community – these are the characteristics that define G Fedale Roofing & Siding and make it the successful company that it is today. Check out this handpicked feature on Best Choice Roofing and Home Improvement Inc..